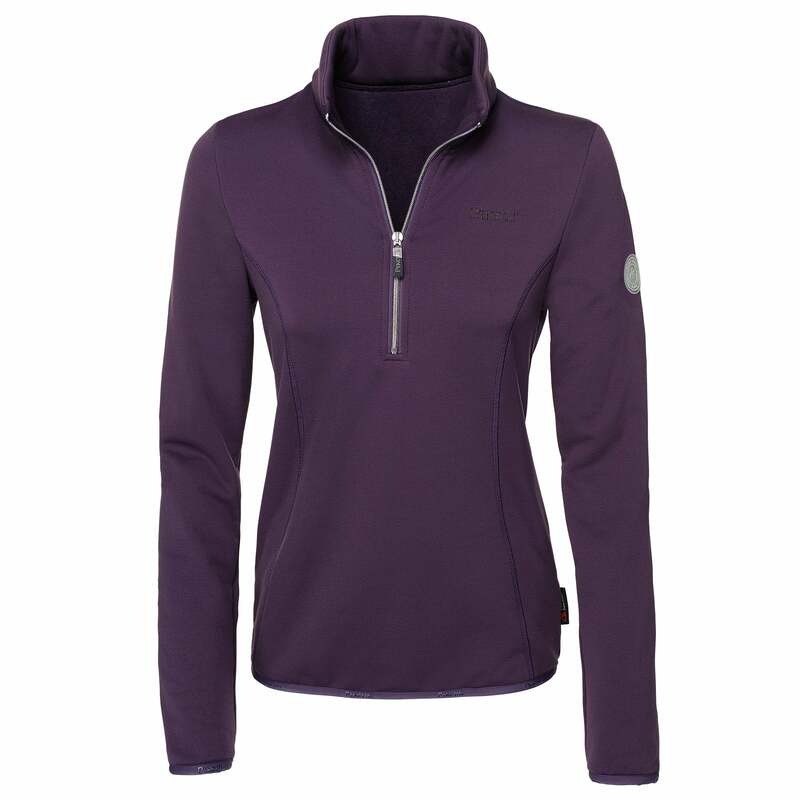 The Pikeur Siska 1/4 Zip Top is a great layering top, perfect as a mid-layer. Stretchy Polartec® lightly protects you from the elements while offering wind resistance and warmth. This durable garment features moisture wicking technology to keep you dry and comfortable.